Japanese company Kyocera and local operator NTT Docomo announced the premiere of a new ultra-thin phone called Kyocera KY-O1L. 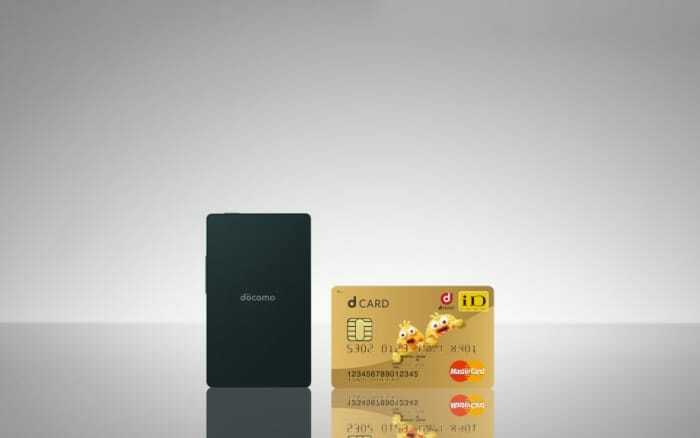 This phone as thick as a bank card and can easily fit into your wallet. The Kyocera KY-O1L model weighs 47 grams and has a size of 91 by 55 mm. The phone has a thickness of 5.3 mm. In addition, the gadget is equipped with a monochrome screen of 2.8 diagonal electronic paper. The battery capacity is 380 mAh. However, this model does not contain cameras. The gadget works under the management of the brand-name operating system on the Android, but without the app store. Japanese manufacturer plans to release Kyocera KY-O1L for sale in November 2018. The gadget can be purchased for $ 285. Developers of the novelty under the name “Dolfi” confirm that they created a reusable device can completely replace the washing machine. Journalists gave the name of the device – “smart soap”. It can literally turn into a washing machine any washbasin in which the user wants to quickly and efficiently wash his clothes. The size of the new machine is comparable to a piece of toilet soap. The machine is based on the application of ultrasonic waves to clean clothes from any contamination. It takes about thirty minutes to wash clothes with this device. 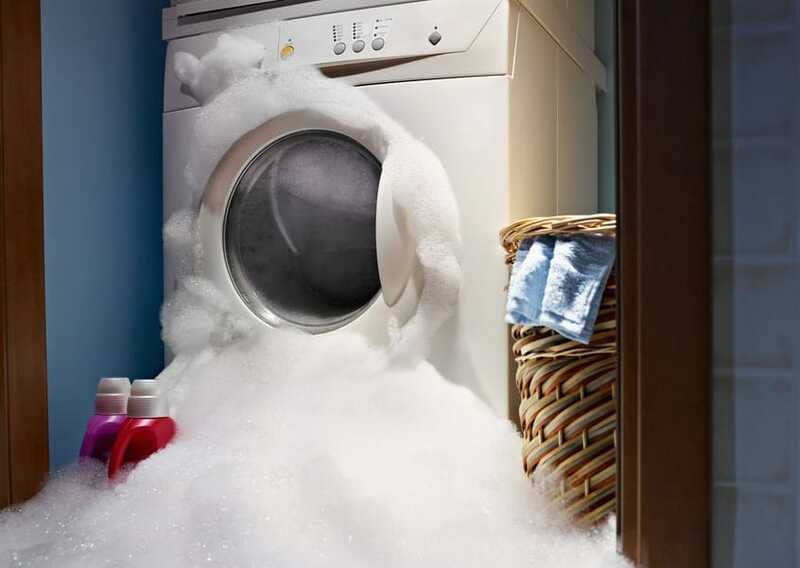 At the same time, “Dolfi” for washing requires 80% less energy than a standard washing machine. Amazon has patented artificial intelligence that can recognize the user’s feelings, as well as his mood, by voice. The company hopes that in the future, technology can be integrated into the voice assistant of Alexa. Although technology will be able to determine the state of human health, but representatives of the company emphasize that it will not be able to replace the doctor. The neural network will only be able to detect cold fever or cough in the user and offer him to order medication. Analyze the mood of the user’s artificial intelligence will be based on the voice and the history of its browser. After examining the pages that the user visited, the neural network will determine its state and ask what its owner wants to do and advise you to watch a movie. Xiaomi has released a mask for improving sleep quality called Easy Air Brain Wave Sleeping Eye Mask. The device has a look of a mask and promotes quicker immersion in sleep and a better rest of the body. At the heart of a smart accessory – the technology of artificial intelligence to analyze the brain activity of the owner. The obtained data are analyzed by artificial intelligence algorithms in real time in order for the mask to play the appropriate music. The volume of the melody gradually decreases when a person falls asleep, thus relaxing the brain, and in the morning as smoothly increases. The mask works based on the analysis of sleep phases, so as not to cause stress for the body, as with the use of a normal alarm clock. As a result of the use of such a mask, a person must feel relaxed and cheerful. The Snapchat mobile app has added custom filters for cats that will work on complementary reality technology. Previously, Snapchat Face Detection Technology was able to apply filters only to people, and sometime this feature was added to some breeds of dogs. Currently, cats owners will be able to use Snapchat Lenses filters for their favorite animals. 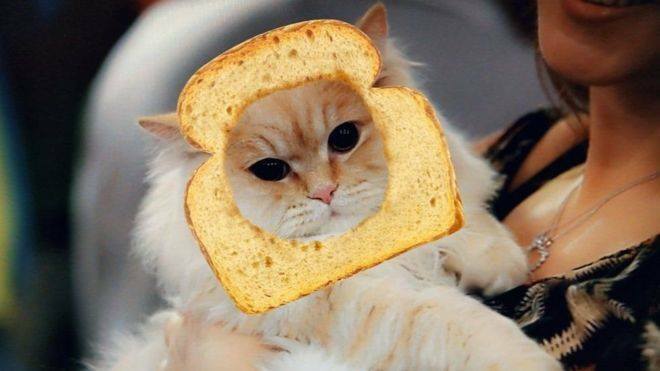 With filters you can decorate your pet with hats, eyeglasses, and slices of bread. Recall that a few weeks ago, the company announced that the number of daily active users fell by 3 million to 188 million from April to June. 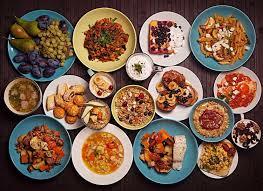 French programmers have developed a mobile application called Open Food Facts, which will help buyers learn more about the product they are going to buy. They called their development “Wikipedia”. The user must scan the composition of the product, and the app will evaluate it in two parameters: the usefulness of its composition and the degree of technological processing. Developers believe that based on these two indicators, the buyer will be able to choose the most useful food. For example, the smaller the product of the harmful ingredients (too much salt or sugar) and the less he was subjected to technological treatment – the better he is for health. Product data from the European Food Safety Authority. Users will also be able to add the product themselves if it is not in the database. At the moment, the application contains information on 662,000 products. Salo is one of the favorite products of Ukrainians, but it costs a lot of time and money to produce it. 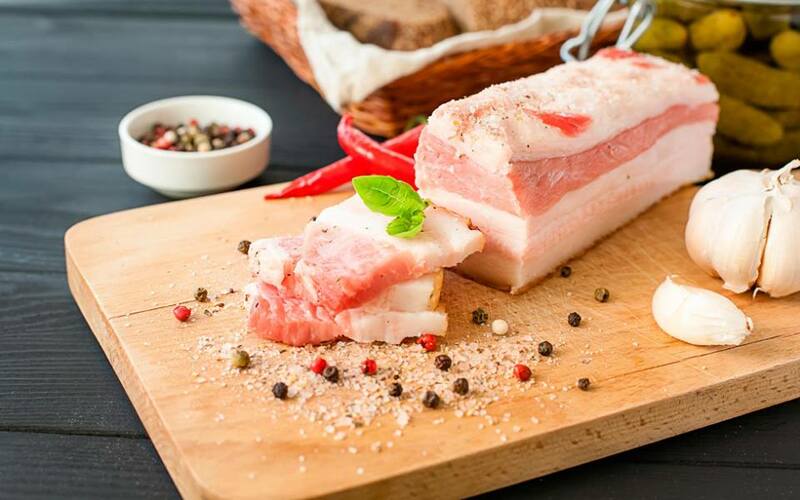 Therefore, students of Agrarian University in Sumy developed a fat substitute, for the production of which no need to kill pigs and which is much cheaper in production. The new artificial bacon will consist of oil and gelatin. The project management and the formulation of the original product was managed by the associate professor of the nutrition department Dmytro Bidyuk. He noted that artificial bacon can be anything to taste, for example, it can be made salty, pepper, add the taste and aroma of various spices. And also artificial bacon can be sour, sweet and have a different degree of fat. Dmitry Bidyuk also said that artificial bacon is a decent alternative to natural: the taste is almost indistinguishable from genuine fat, and no harmful substances in it. As well as artificial lard, vegetarians can eat. 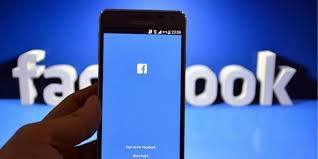 Facebook has introduced new opportunities for posting photos to their users. Now, users can convert their two-dimensional images into 3D-photos. To create an image, you will need to click on the menu icon in the upper right corner of the new message and select a 3D photo, then go to the selection of portrait photos on your phone. After selecting a photo, you must upload it as usual, and then the picture will appear in the news feed. Facebook offers images with varying degrees of depth, objects with contrasting colors in the background, clear edges and texture. The new feature will be available in the next couple of weeks. During an experiment at the University of Southern Australia, scientists managed to teach artificial intelligence to determine the type of personality in the motion of the eye. 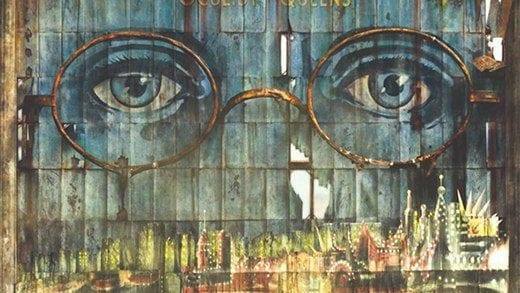 Eyes can tell a lot about a person. They signal certain thoughts and feelings, and other people deliberately or unknowingly read this information during personal communication. Neuropsychologist Tobias Letters and his colleagues asked 50 volunteers to fill out questionnaires containing information on five main features of personality: openness to new experiences, conscientiousness, extraversion, benevolence and neuroticism. Each participant also wore a headset that tracks eye movements during everyday activities. Then artificial intelligence analyzed the data. According to scientists, he was able to identify certain patterns and compare them with the main psychological profiles. So far, high-precision technology has not achieved, but the authors of the project have noted that this is a significant step forward. The result was an average of 15% more precisely the random comparison. 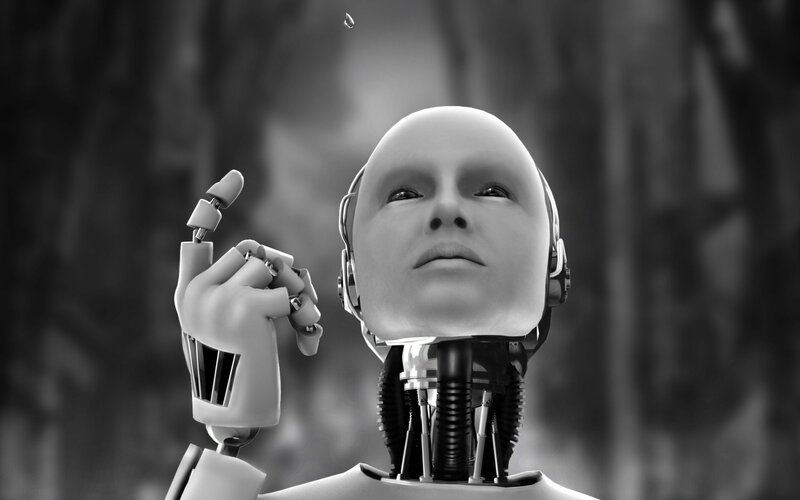 “This study provides new opportunities for the development of robots and computers so that they can become more natural and better interpret the human’s social signals,” said Tobias Letchier. The United States is preparing to launch the first fully automated farm using artificial intelligence. It will be a unique project that will grow fresh produce based on robotics and artificial intelligence. It is expected that vegetables and herbs grown on a smart farm will be sold in supermarkets throughout the United States. The farm will be located in Hamilton, Ohio. The project is run by 80 Acre Farms, which created a vertical farm in 2015. 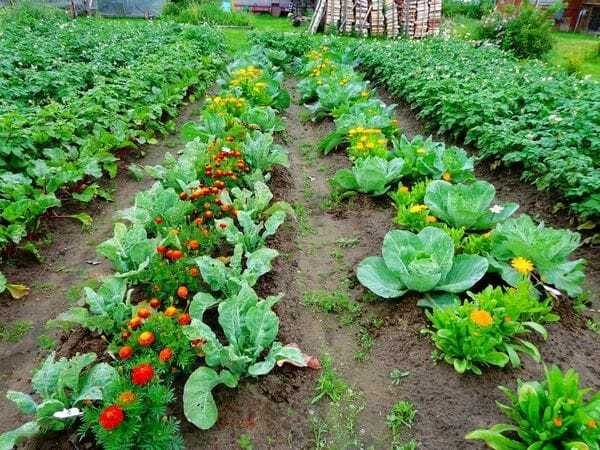 The company plans that the new farm will occupy about 3.4 hectares, while growing here will be grain crops, vegetables and herbs. The Instagram company boosts artificial intelligence to fight bullying in their social network. 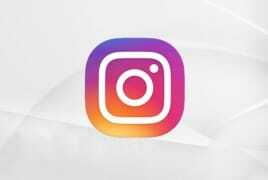 Instagram’s social network administration has stepped up its efforts to get offensive and unwanted photos, as well as unpleasant comments left by users. “Today we present the latest tools to help with bullying, including a new way of recognizing bullying in photographs and sending complaints about them,” the company said. Developers have installed artificial intelligence that will recognize photos that are posted for harassment and automatically send such materials for consideration by moderators. During video broadcasts, users will also be able to include a filter that will remove offensive comments. 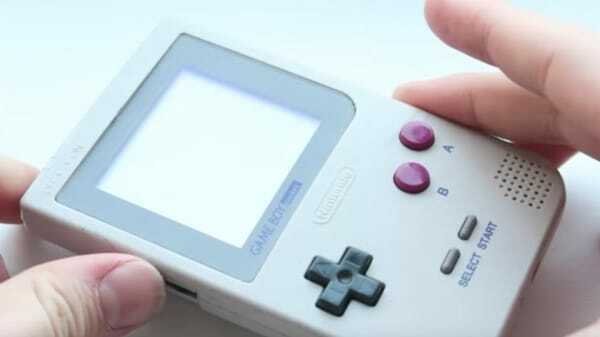 Nintendo Company patent a smartphone with a Game Boy design, a dashboard for all buttons on the buttons. This case transformed into a gamepad, it works without wires but with Bluetooth. Case closes in two sides, filled up for the screen. Bottom are rosetted physical buttons, supposedly pushing on the touchscreen, in conjunction with the virtual keys. In case over open for a dynamic, microphone, USB and mini-jack. The patent was filed now on 16 March of 2018 Rock, and the company of the official of the emulator, who re-saw the classic Game Boy for smartphone. Until company did not declare, for such smart phone models, there will be a cap.